IT pros now have the flexibility of running workloads across Windows, Linux, or a combination of both. By taking advantage of SQL Server 2017 on Linux, you’ll get enterprise-grade features at open-source pricing — all backed by Microsoft support and security. It’s never been easier or more cost effective to make the move. SQL Server 2017 combines the best of databases and analytics into one product. New enhancements include real-time intelligence due to faster transactions with In-Memory OLTP, new T-SQL enhancements for in-memory tables and natively compiled stored procedures, ColumnStore performance improvements, and support for LOBS. Join our speakers Debbi Lyons, Sr. Product Marketing Manager and Travis Wright, Principal Program Manager for a webinar on how SQL Server 2017 on Linux provides intelligence on a trusted, industry-leading platform while enabling innovation for all your data. 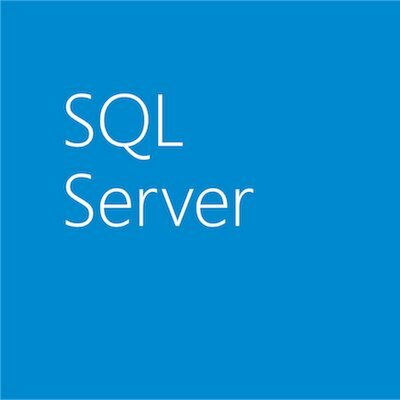 What’s new with SQL Server 2017 on Linux and the benefits of building your next Linux project with SQL Server. How to leverage Microsoft’s offer to get a discounted subscription rate. Quick and easy ways to get started with SQL Server 2017, and our suite of free tools available. Join us Thursday, October 12, 2017, at 9:00 AM Pacific Time (UTC-7). Register now for this webinar on how your data ecosystem can benefit from SQL Server 2017 on Linux.